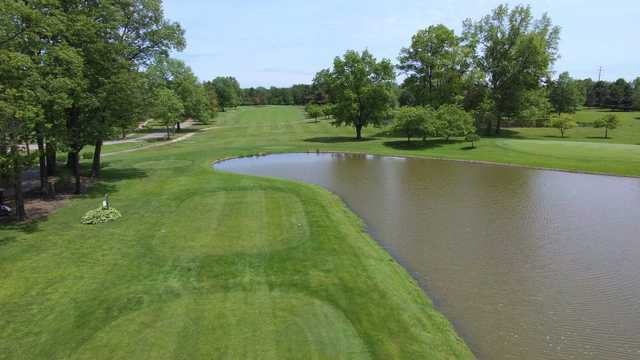 This Jack Kidwell designed golf course, built in 1964, provides a front side that requires the golfer to properly place their shots and a back side that touts one of the toughest par-4's in the state (#13). 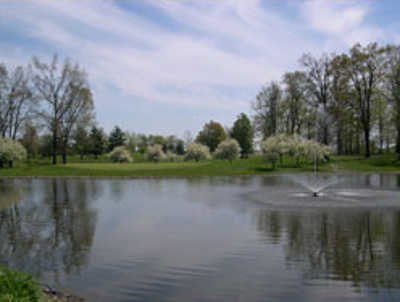 It has bent grass greens and blue grass fairways with plenty of water and bunkers to challenge the golfer. 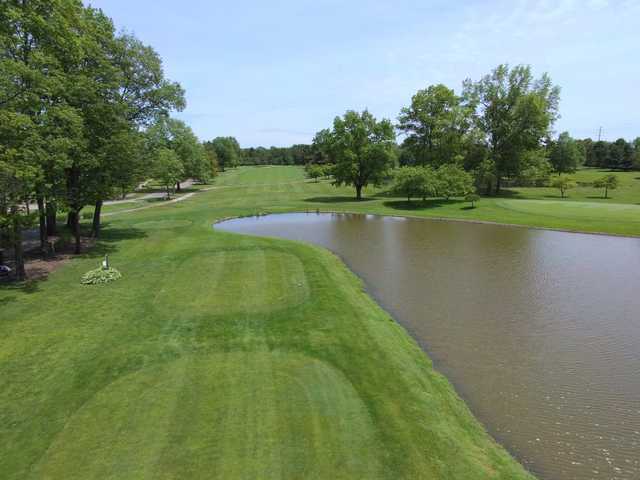 Whether you are looking for a facility for a round of golf or a complete golf outing, we welcome you to experience Willow Run Golf Course. The amenities include a full pro shop and indoor and outdoor banquet facilities in our updated clubhouse.